Dear Friends,What if you were living on borrowed time? Lindsey Arzate is fighting for her life. In 2012, after giving birth to her daughter, Lindsey was diagnosed with systemic scleroderma which is an autoimmune disease that affects the internal organs. During a subsequent hospitalization in March 2016, she found out she had heart failure and pulmonary arterial hypertension. 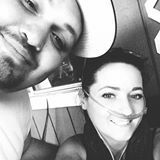 Nine months later, Lindsey was hospitalized with advanced severe pulmonary hypertension and is on oxygen and IV medications 24/7. Now doctors say a double lung transplant is critical. This has been an extremely challenging time for Lindsey and her husband, Manuel, who are parents of two young children. Lindsey’s illness has had a major impact on her family emotionally, mentally and financially. She describes her situation as a huge roller coaster ride, but remains hopeful for a second chance at life. Before her health began to decline, Lindsey loved hiking, swimming, and traveling, but these days her activities are extremely limited. She is still able to enjoy cooking, crafting, movies, shopping and just being with friends and family. 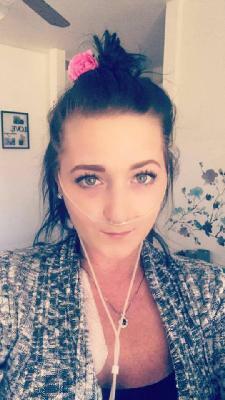 Lindsey looks forward to one day being able to breathe on her own and being free from the IV, so she can do all the things a young wife and mother dreams of doing with her family. Unfortunately, Lindsey’s hope for a new life comes at a very high price. The average double lung transplant costs over $1 million. And, that’s only the beginning. Even with insurance, which will cover a portion of the transplant costs, she still faces significant expenses related to the surgery. For the rest of her life, she will need follow-up care and anti-rejection medications. Post-transplant medications are very expensive, and they’re as critical to her survival as the transplant itself. 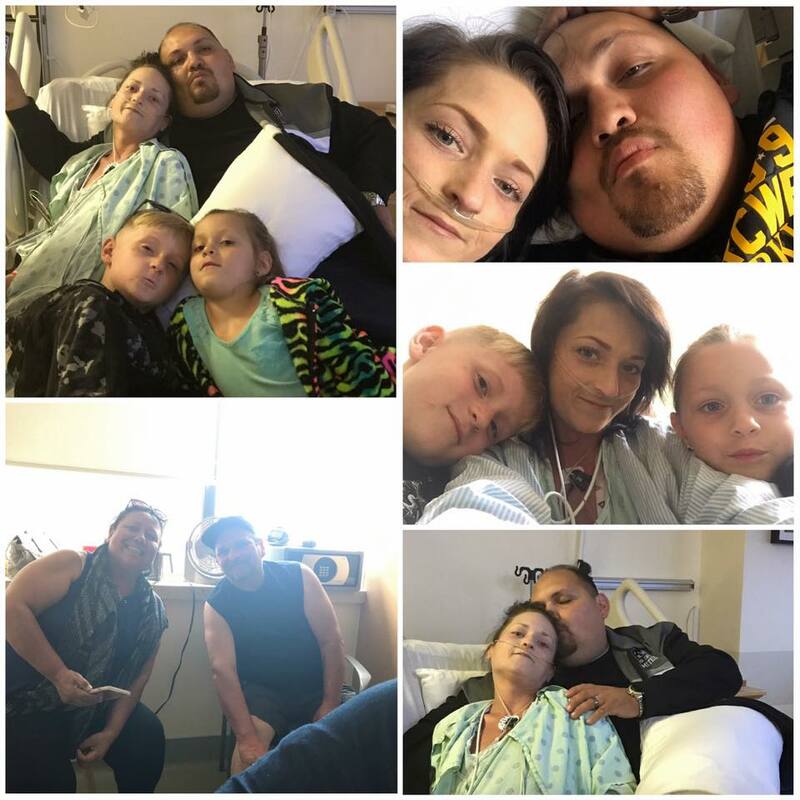 When she receives her transplant, Lindsey and Manuel must temporarily relocate over 200 miles from their home to be near the hospital for a least six weeks during the recovery process, incurring substantial expenses for travel, food and lodging. Because of her declining health, she had to leave a job she loved as a supervisor of a day program for intellectually disabled adults adding to the financial strain. What if your life depended on the compassion and generosity of others? 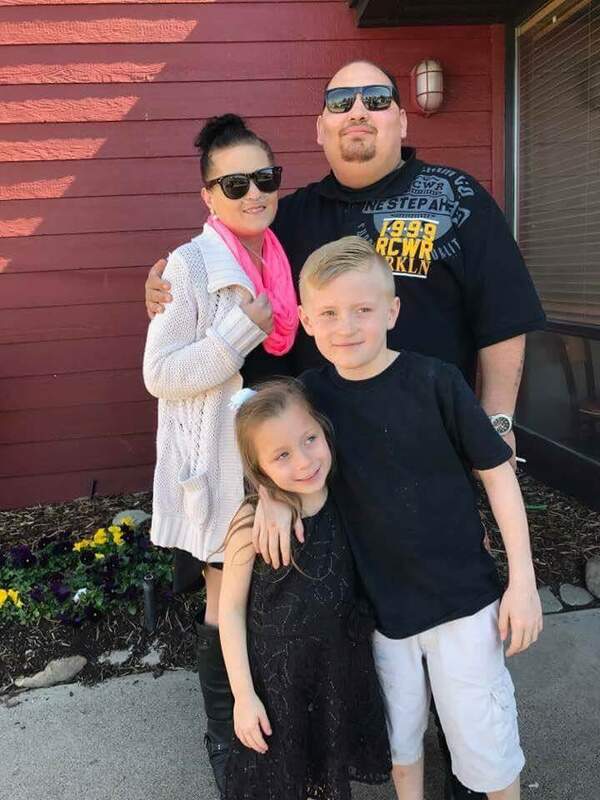 The National Foundation for Transplants (NFT) is working with volunteers and supporters to help relieve the growing burden of expenses for Lindsey. NFT has been assisting transplant patients with fundraising support for more than 30 years. Your gift—of $25, $50, $100 or more—will enable NFT to provide Lindsey with the financial support she desperately needs. You can help by visiting http://give.transplants.org/goto/lindseyarzate to make a tax-deductible donation to NFT to help with her expenses. If you have any questions about NFT, feel free to contact the staff at 800-489-3863. Another thing to remember to do is to make sure you check the weather and prepare for either rain or sun. Below you will see our Facebook Live Stream video we made of the event, Just copy and paste into your address bar: Our Facebook Kool April Nites Live Stream Shout Out. We will be broadcasting live this week through Redding at a variety of places, Cicada Cantina and Woody’s Brewing Co just to mention a few. Some of our co-host will be Dan Jones, Robert Fetty and possibly local radio voice and media celebrity Gary Moore.